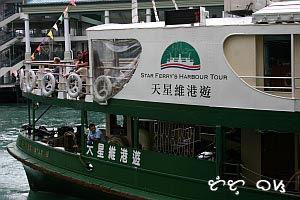 After all the Philippine historical tours, Disneyland, Madame Tussauds Wax Museum, and free Hong Kong city tour, one of the most recognizable images of Hong Kong can be experienced through Star Ferry's Harbour Tour. 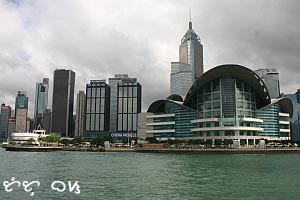 the spaceage-looking Hong Kong Cultural Center and the Clock Tower in Tsim Sha Tsui, Kowloon, both landmarks of the modern city. The Clock Tower is what's only left of the Kowloon station of the Kowloon-Canton railway in Tsim Sha Tsui. 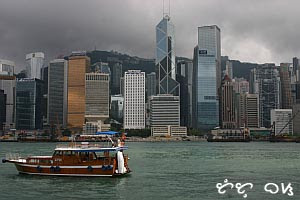 the magnificent skyline of Central, Hong Kong Island. 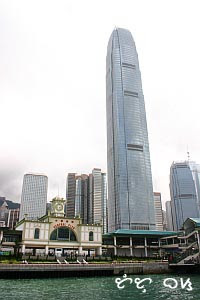 The edifice, with unique climbing lines resembling growing bamboo shoots symbolizing livelihood and prosperity, is the Bank of China Tower: the 3rd highest building there. 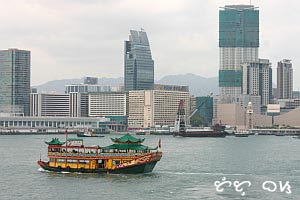 Crossing the Victoria Harbour is one of the 50 places of a lifetime according to National Geographic and also one of the 1000 places to see before you die. Round Trip Ticket costs HK$45 during the day, HK$95 at night and HK$135 during A Symphony of Lights multimedia show featuring the buildings on the harbour front in a spectacular light sequence. Just gotta love its skyline! Really amazing buildings. A very impressive skyline indeed! my husband liked hongkong and said i need to see it too. i wish that would come sooner because i have seen a lot of pictures of it and i like what i saw so far. the food must be heavenly. Wow, very impressive. 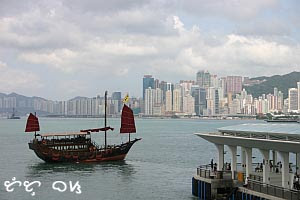 I haven't been to Hongkong and probably will never get to see it. At least I got to see it here and I'm quite impressed with the sights. I guess I can die in piece! Great pictures as usual! Grabe, ang galing ng skyline. 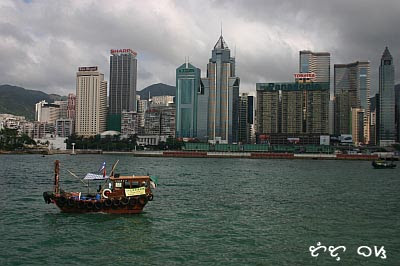 I remember I went to Hongkong when I was a kid. I don't know if I rode the ferry though. cheh, wish to come back and visit other places, too. I like the architecture of the buildings, especially that of the convention centre. Very nice picures ! 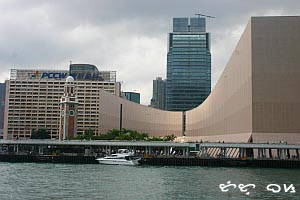 Isn't it that the HKG harbor is slowly shrinking as the govt has reclaimed a lot of area to build new buildings ? Tutubi, where did you stay to keep within your backpacker's budget?